Today is a new beginning. Strascast it’s complete and all the affords that us made can be seen. 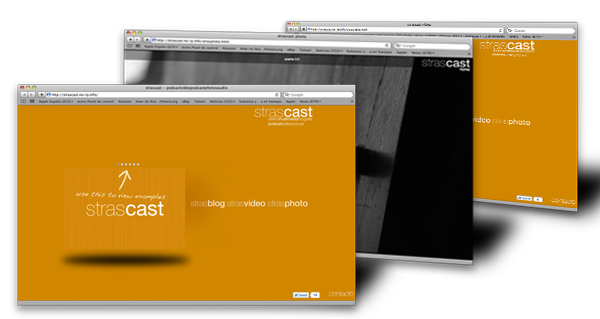 Strascast is a new way to develop podcast, videopocast, photo or audio. This is not only a business, this is an idea of life. 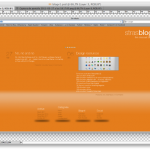 From now we will post ideas, videos, tutorials, podcast and whatever our imagination rules (and yours, of course). Contact with us if you have any question.